The Osprey Valley Open is an official event on the Mackenzie Tour - PGA TOUR Canada, where up-and-coming PGA TOUR prospects play to advance their careers by competing for promotions towards the Web.com Tour for the following season. 31 Mackenzie Tour alumni have made it to the PGA TOUR since 2013, including PGA TOUR winners Nick Taylor, Tony Finau and Mackenzie Hughes as well as Canadians Corey Conners and Ben Silverman. 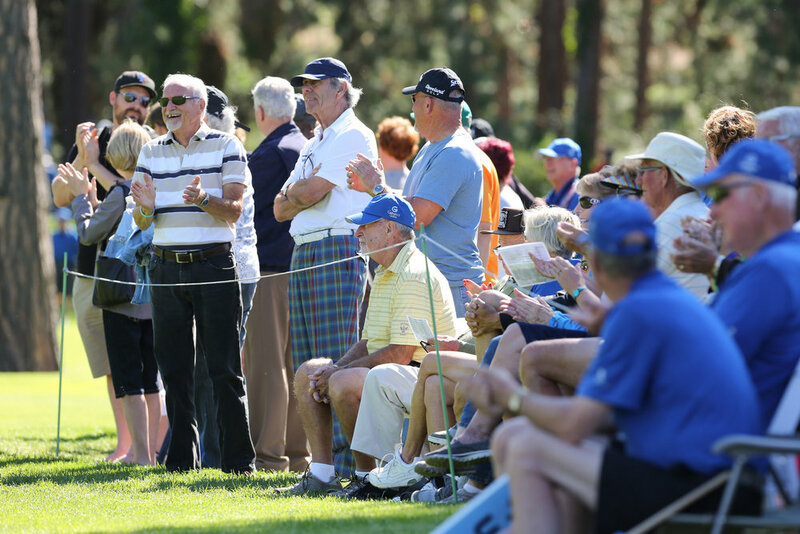 Mackenzie Tour tournaments have raised more than $4.1 million for charity since 2013, including $50,000 by the inaugural Osprey Valley Open for local charities in 2018. The top five players on the Order of Merit at season’s end earn status on the Web.com Tour for the following season, giving players a direct pathway from the Mackenzie Tour to the game’s highest level.